The Thomas Crown Chronicles: Czar's Sample Post of the Week: "Put you On the Game"
Czar's Sample Post of the Week: "Put you On the Game"
No, this isn't a sample of the week; just commentary on some recent news involving a Timbo sample. 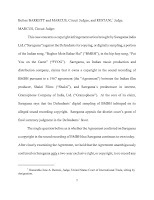 Over the past couple of weeks, people have flooded my inbox asking me feelings on the recent news of an appellate court dismissing a lawsuit filed against Timbaland (along with The Game, Interscope, Aftermath, and G-Unit) for sampling "Baghon Mein Bahar Hai" for The Game's "Put you on the Game" without getting permission from major Indian production company, Saregama India LTD (a case we told you about here and a sample featured on my sample mix Vol. 7). I told them that I wouldn't have any thoughts on it until I read the court documents. Well, I've finally read the court's decision, and thought I'd share my feelings with the Chronicles fam. 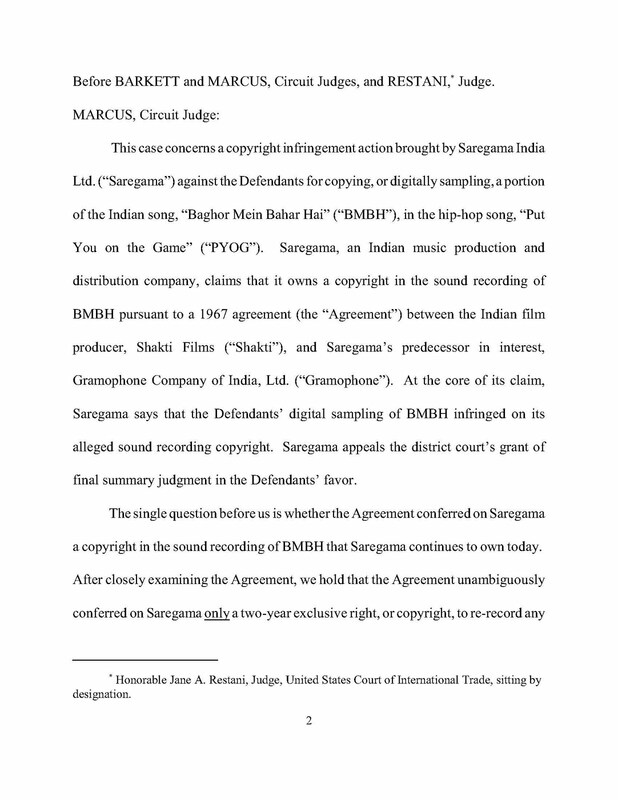 The funny part to me is that because Saregama couldn't prove #1, the court didn't even have to rule on #2, which is whether Tim actually sampled the "Baghon Mein Bahar Hai." 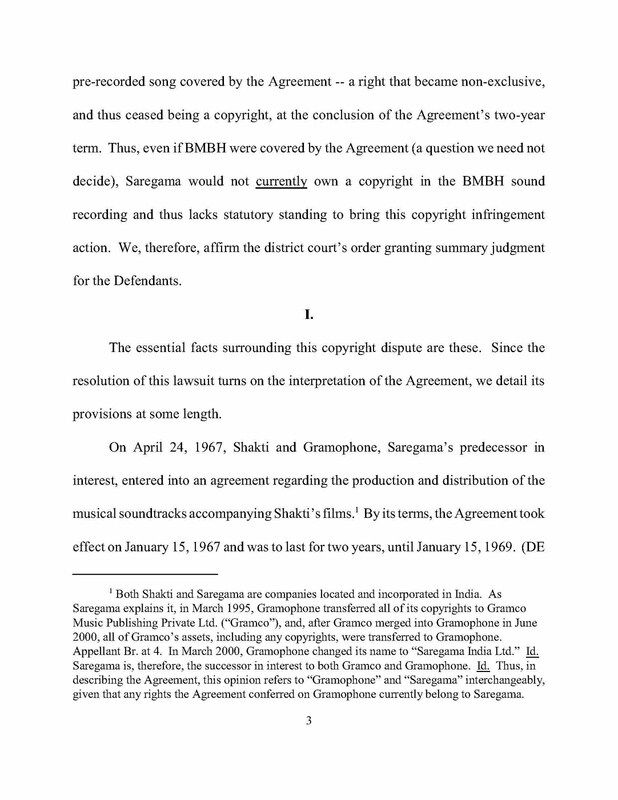 Funny to see Saregama overreach like this. That may mean we see a lot less litigation of this sort, since they're the major major, though it depends on how commonplace a limited agreement like this was. Was it really "unique"? If so, I wonder why. To me, this is the whole result of this case: it leaves more questions than answers. Sure, because Tim won against a major Indian production company, this could mean that he can go back to sampling Bollywood tracks without worrying about a lawsuit, but let's be real here. 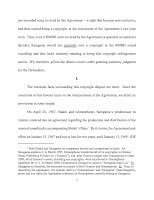 The case was dismissed only because of this limited agreement between Saregama and Shakti Films, an agreement that could have hurt Tim's bank account if "Baghon Mein Bahar Hai" came out in January of 1969 instead of September 1969. If these limited agreements were common, then Tim might have more wiggle room to sample, but if this was just a one-time thing, then it will still be difficult for Tim to freely sample Bollywood. Also, Shakti Films, if it still exists and if it doesn't whoever owns the rights to the estate, can still sue Timbaland. The court ruled in favor of Timbaland because the wrong party sued. Someone can definitely refile as the rightful copyright owner, and this wouldn't be anything new to Tim since someone claiming to own the rights to "Koshara" recently reopened the "Big Pimpin'" copyright infringement lawsuit against Timbaland. Only time will tell what happens next, but for now, Tim must be feeling pretty good.